Katiba House 1st floor-Kenyatta Avenue Naivasha. 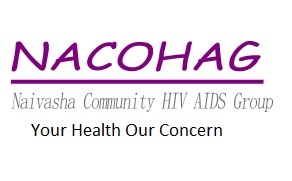 NACOHAG strives to be the organization delivering affordable and quality healthcare services that effectively mitigate the spread and effects of HIV/AIDS through participatory programs enhancing the quality of life in Naivasha. OUR MISSION is to initiate sustainable community programs through ethical and professional etiquette in health care and HIV/AIDS mitigation. 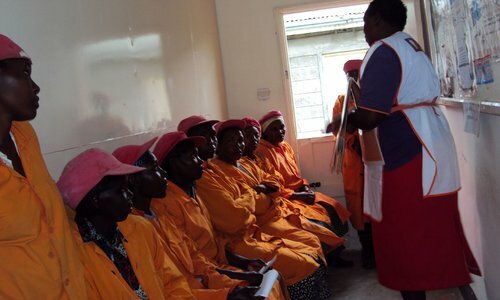 Naivasha HIV/AIDS group (NACOHAG) was established in April 2003 by Dr Sally Brewerton as a response and intervention to the increasing adverse effects of HIV/AIDS in the local community in which it is deeply rooted. 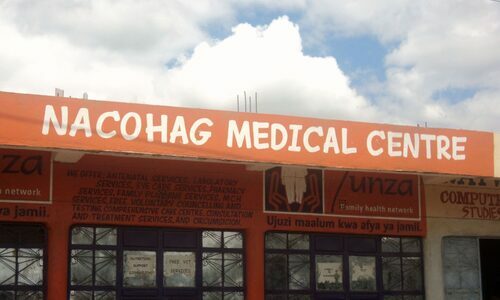 In 2006 NACOHAG was registered as an NGO and has been accredited by the National AIDS and STI Control Program (NASCOP) as a Voluntary Testing and Counselling (VCT) service provider. 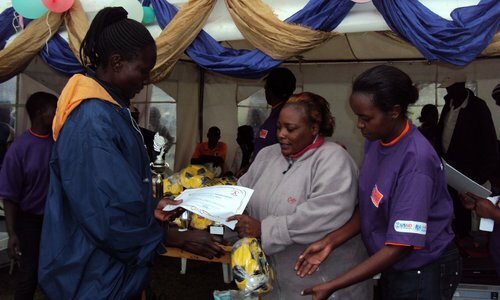 In 2007 we emerged as the best VCT in Rift Valley. It is staffed and governed by committed and qualified professionals both medical and managerial. All VCT counsellors have been fully trained by (NASCOP). The Board of Directors has been selected from major stakeholders within the community and ensures full accountability and adherence to professional standards. NACOHAG works amongst the populations in and around the town as well as in the various farms engaged in the production of flowers. For the 8 years that NACOHAG has been in operation, a value system has been nurtured which has gained considerable local goodwill and an appreciation expressed by the communities that NACOHAG serves. Central to the organizations ethos is a participatory approach to care that aims to empower people at all levels of the community. 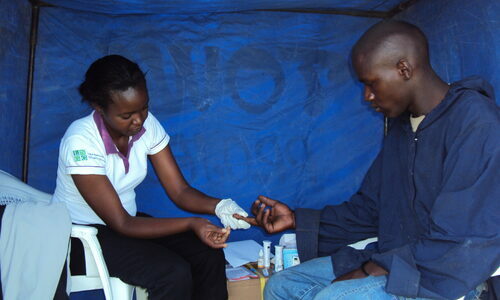 (b) To establish, develop and equip centers for provision of HIV counselling and testing. (c) To undertake vigorous awareness campaign programs, to encourage the dissemination of health education and encourage behavior change so as to reduce the spread of HIV. 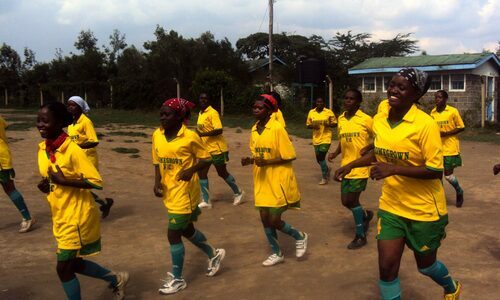 (d) To manage and operate a medical center at Karagita Market Area, Hell’s Gate Division of Naivasha District. 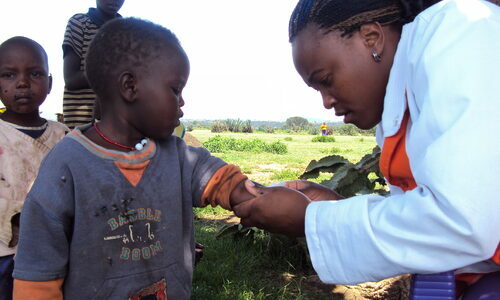 (e) To provide, promote and co-ordinate primary Health Care Programs in the project areas. 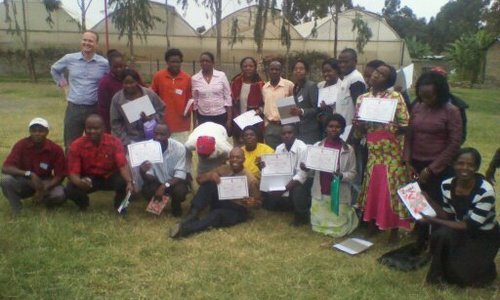 (f) To train and equip farm workers o social cultural dimensions i the community including gender based violence, child molestation, drug and substance abuse. (g) To conduct medical mobile outreach services. Like To Support Our Cause?